There are currently five states in the United States that are offering full-fledged sports betting — Nevada, Delaware, New Jersey, Mississippi and West Virginia — with New Jersey taking in $24 million in taxable revenue in September alone. That impressive number could speed up the next wave of states to legalize and regulate sports betting, which is projected to include Illinois, New York, Oregon and Pennsylvania. It could be a big week for Illinois. The state is holding a hearing on October 17 to consider a plan that allows for an increase in casinos and slot machines at horse racing tracks, as well as adding sports betting and fantasy sports competitions. Representative Mike Zalewski, Chair of the House Revenue Committee in Illinois, is putting his support behind sports wagering. He not only sees an opportunity to bring in revenues similar to that of New Jersey, but also the potential to convince current casinos to allow for some new competition by current outsiders. 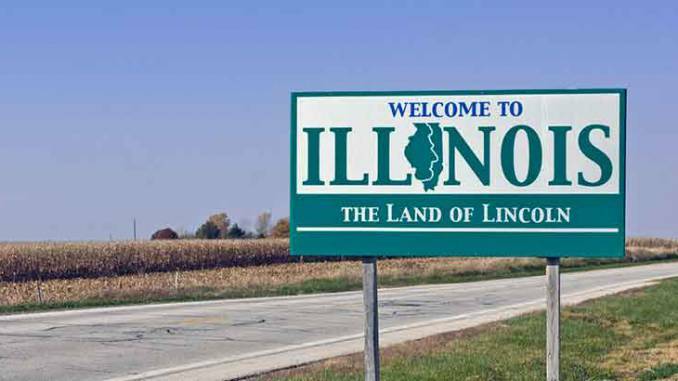 Zalewski smartly realizes the importance of including online and mobile sports betting offerings within the state if Illinois is to be able to come close to the success that New Jersey is experiencing early on. “If we added mobile, then you would talk about a real opportunity to have revenue affect the state of Illinois,” added Zalewski. The Chair of the House Revenue Committee also seems to be seeing through sports leagues’ demands for either integrity or rights fees. The leagues cannot seem to agree on what their justification is for a cut of sports betting revenues, they just know that they want a piece of the pie. Zalewski also does not think that is a good idea for Illinois to provide sports leagues such a handout and would prefer that the state follows in the footsteps of others, such as New Jersey, that have refused to cave in to the leagues’ demands. “If they didn’t need it before, why should they need it now?” asked Zalewski.